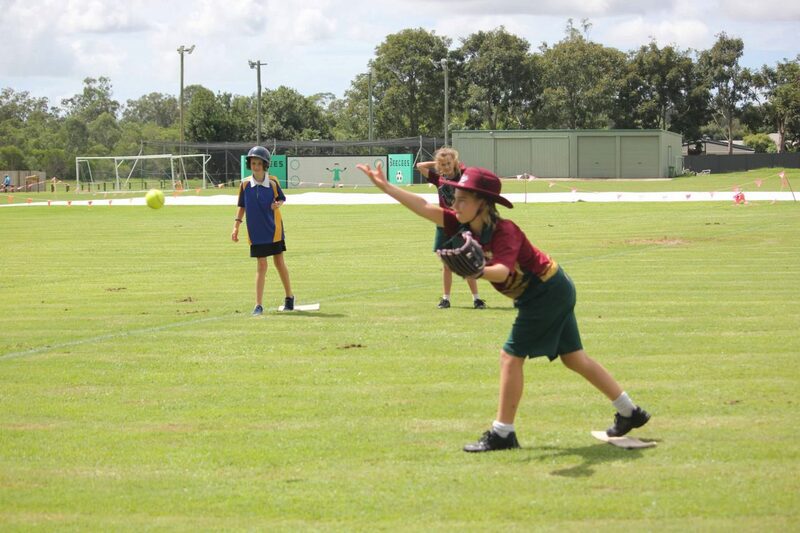 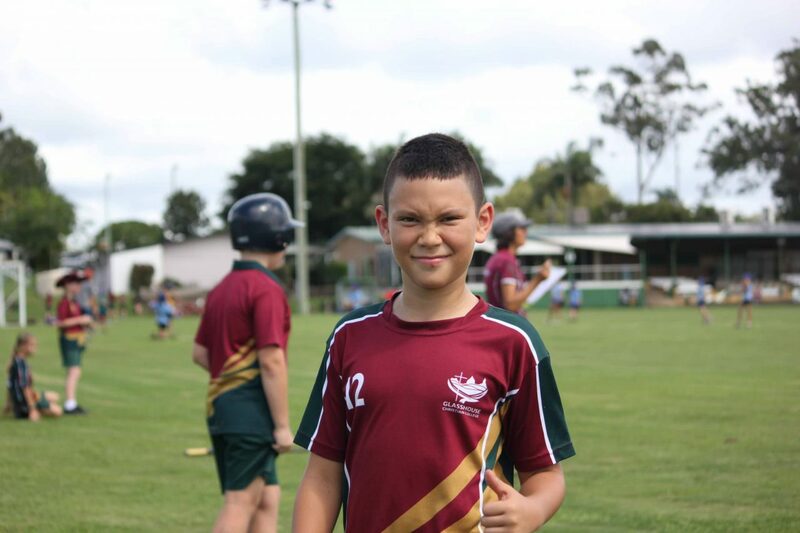 Four teams of Year 5 and 6 students competed in the Glasshouse Interschool Softball competition over the past few weeks. 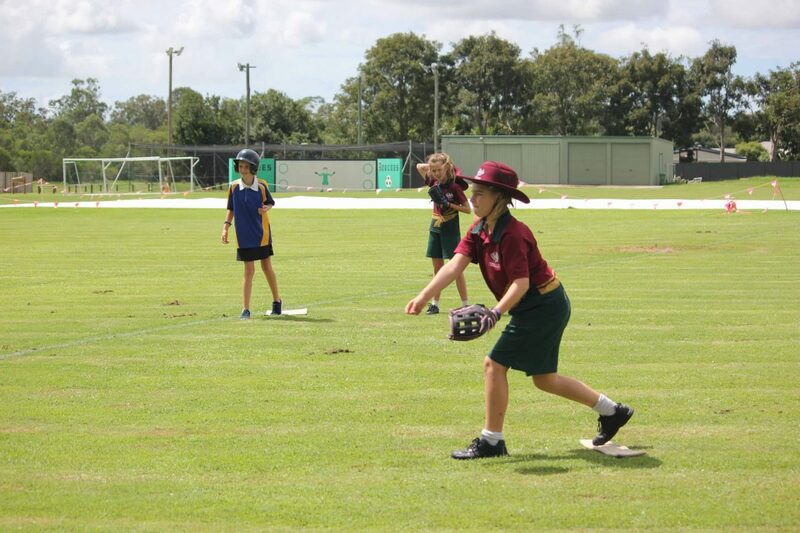 Students had been learning and practising the skills and game play for softball during their PE lessons so this competition was great experience for them. 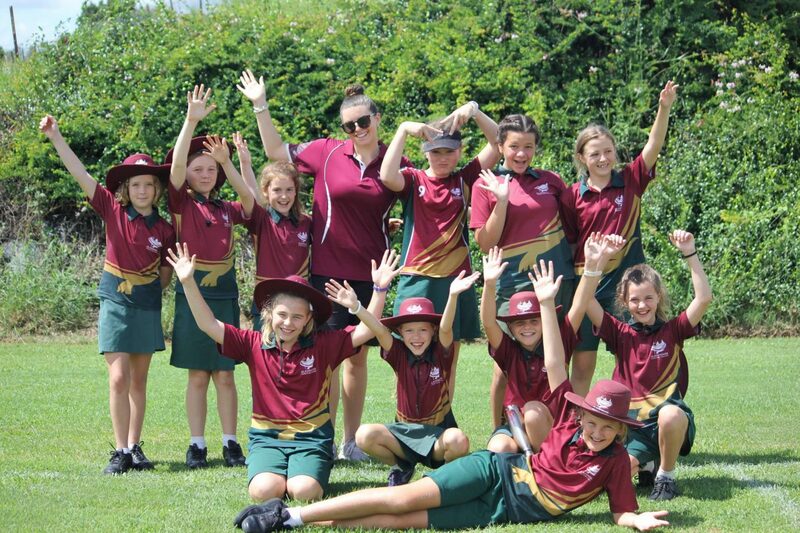 The level of competition is high in the Glasshouse District as the junior and senior Glasshouse teams have just won the Sunshine Coast School Sport Championships with several girls being selected to play at the Qld State Championships. 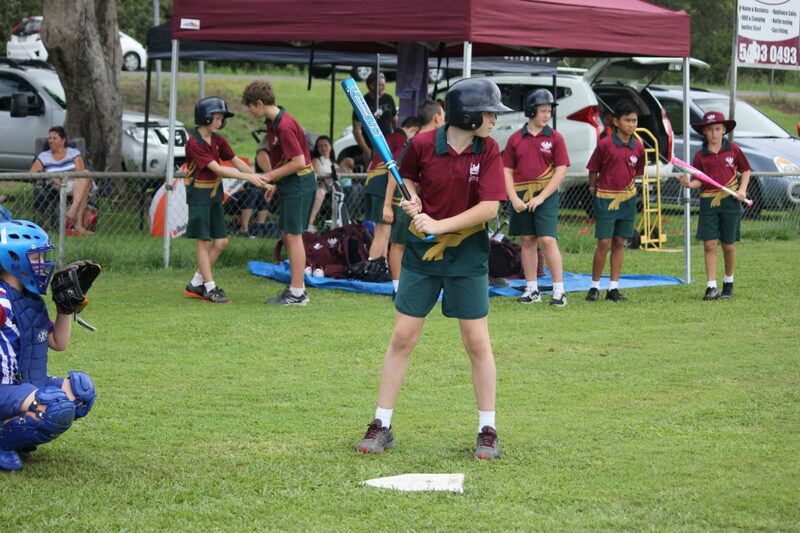 Our Boys’ A team were a strong team with many accurate throwers and catchers, strong batters and also a great pitching catching combination of Carl Besalo and Eli Hardy-Abdy. 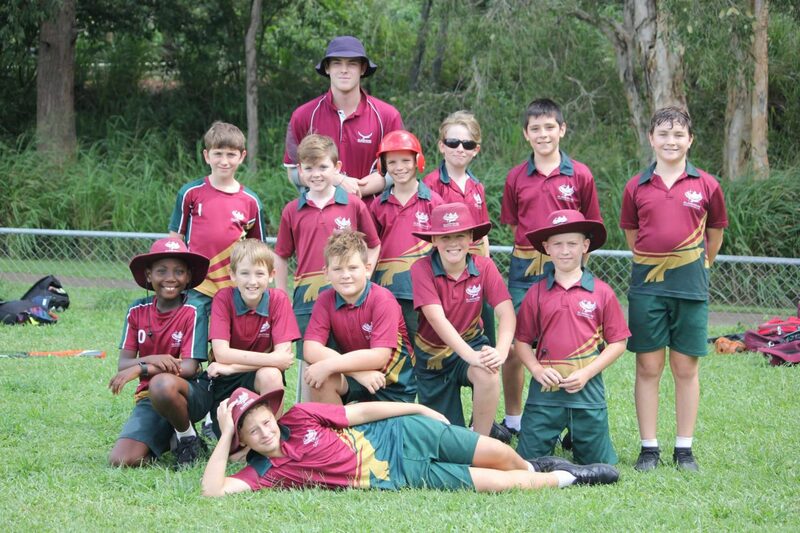 After a very close game against Elimbah when the boys had the opportunity to win they placed 3rd after the round robin play meaning that they played against Glasshouse State School for 3rd or 4th position. 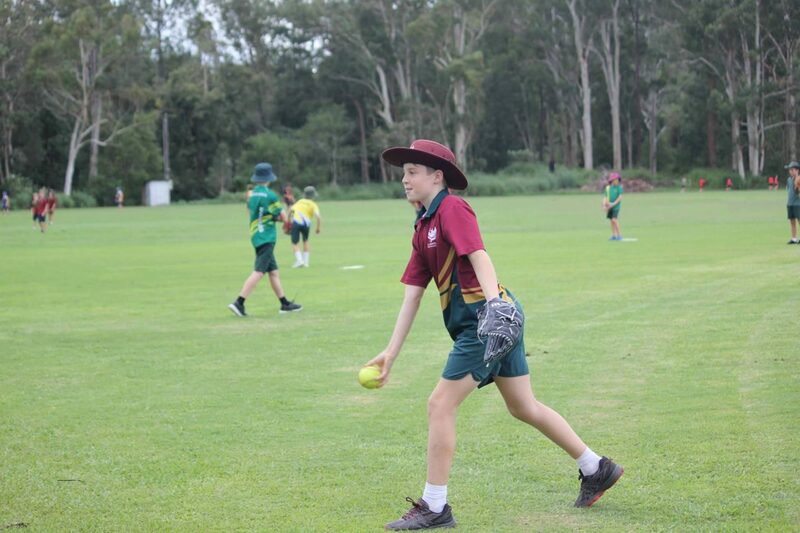 Unfortunately Eli and Jake McGilvray could not play the week two games due to a clash with the Regional AFL Carnival but the boys played a great game to beat Glasshouse 11 runs to 4 to claim third place. 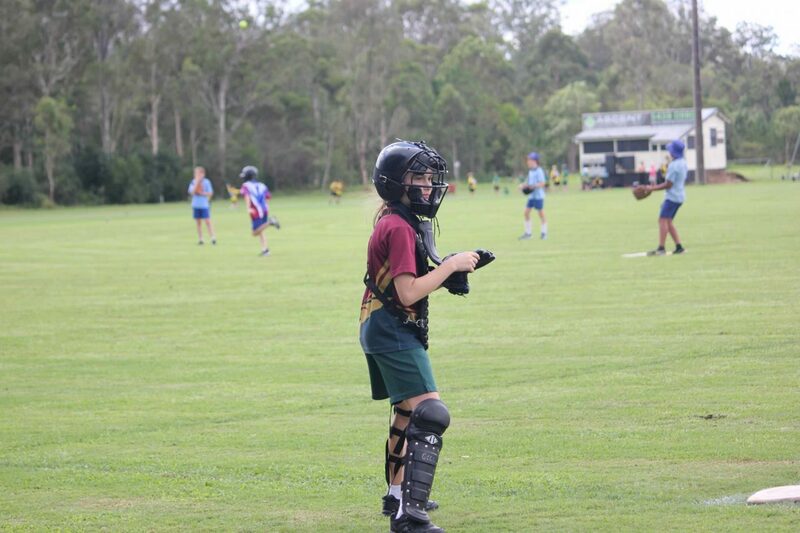 The A Girls’ team began the competition well beating Maleny but then were just beaten in their next two games. 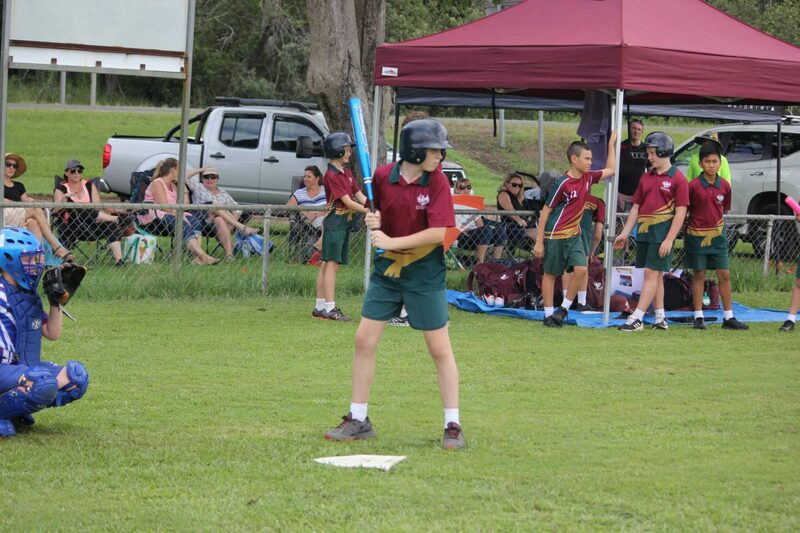 They played St Michael’s on day two and were well beaten but learned lots against this skilled team. 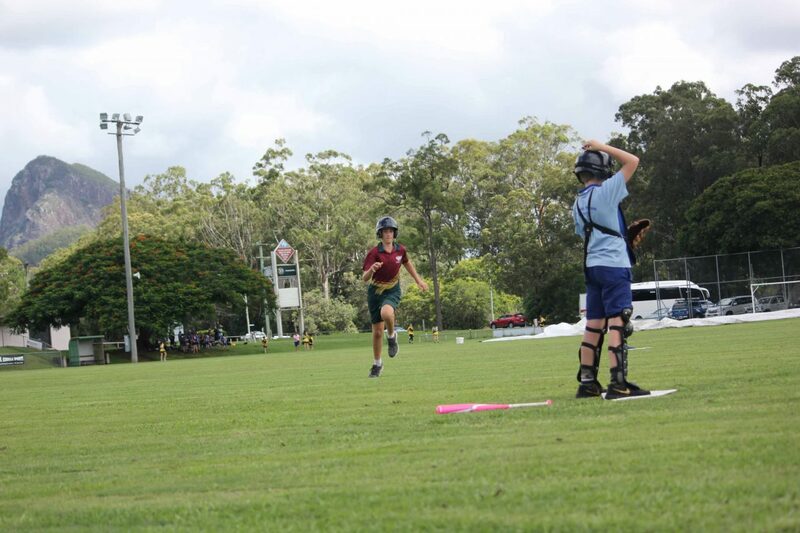 St Michael’s went on to win the A Girls competition very comfortably as they played at a level well above all other schools. 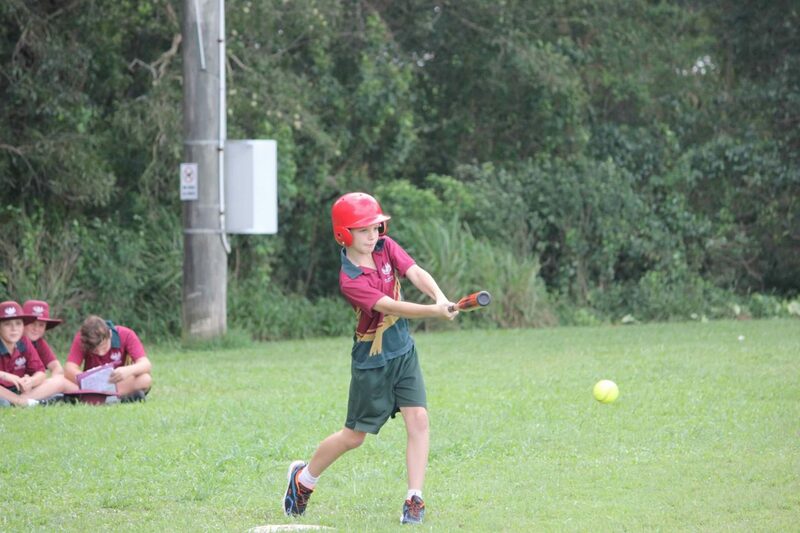 Boys in the B team also showed great softball skills but narrowly lost two games the first week which meant their points placed them in the 5th/6th playoffs in Week 2. 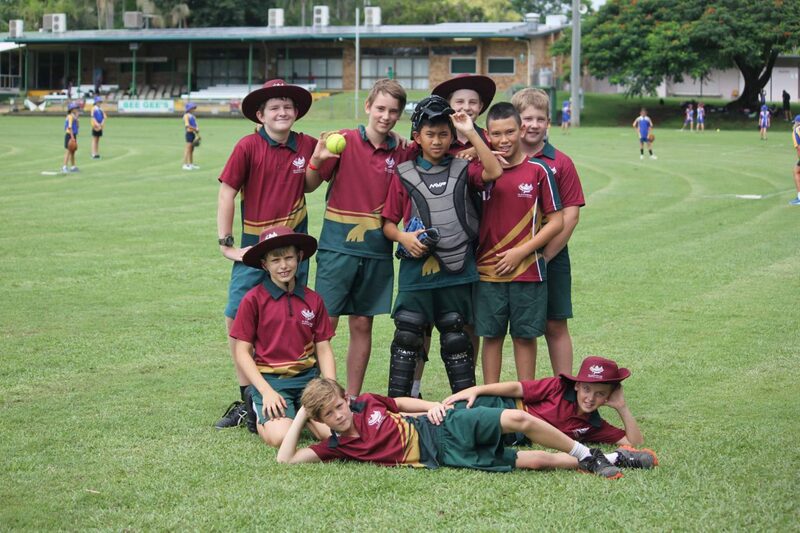 They played a fantastic first game in Week 2 and beat the eventual B Boys’ winners Peachester 9 – 4. 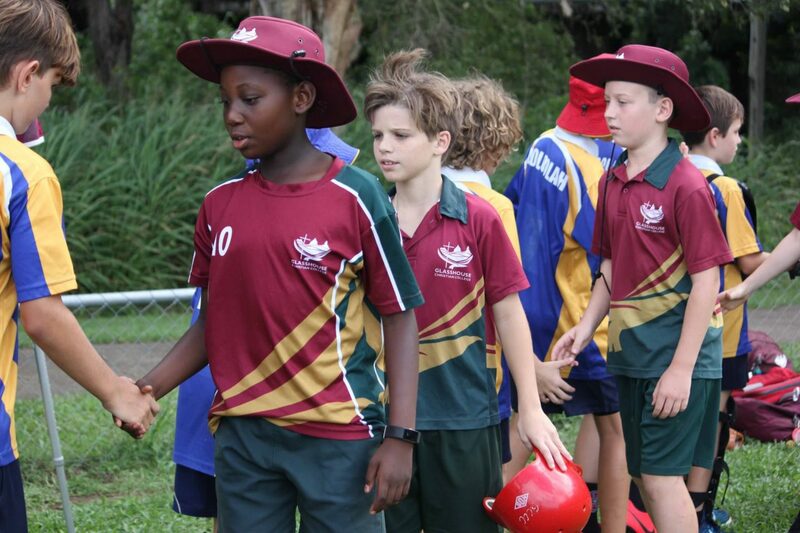 They finished in 5th position overall. 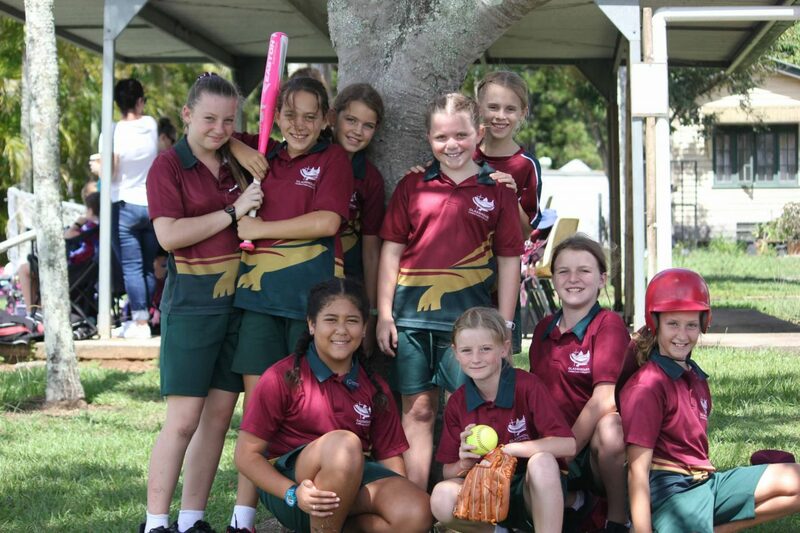 The B Girls’ team found the competition tough although they improved dramatically between the first and second weeks of games. 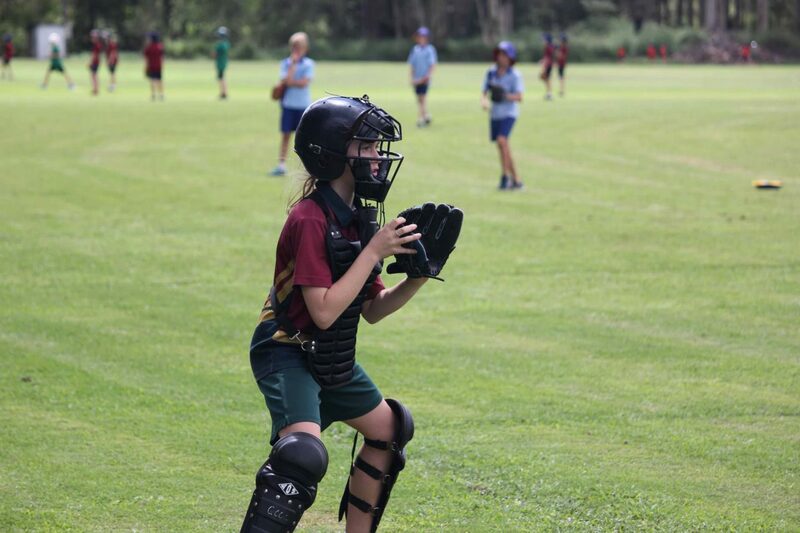 Mrs Boroughs worked hard with the girls each lunchtime and they improved their skills and game play and they also gained a love for softball. 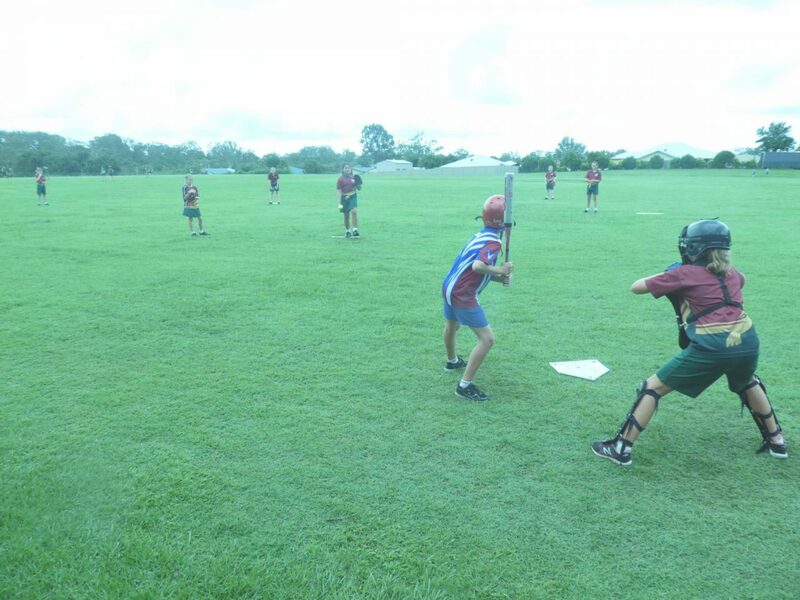 The girls finished on a high drawing with Maleny in their final game. 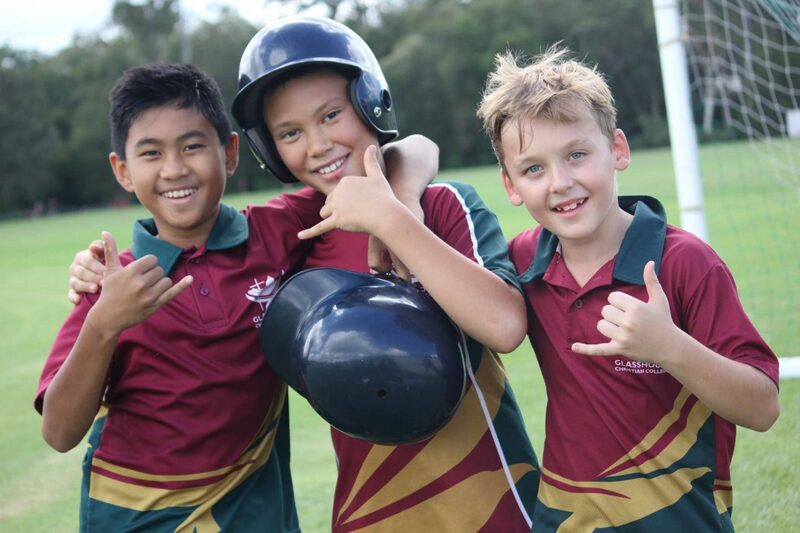 The students showed great sportsmanship and teamwork during this competition and we look forward to Interschool Sport in Term 2. 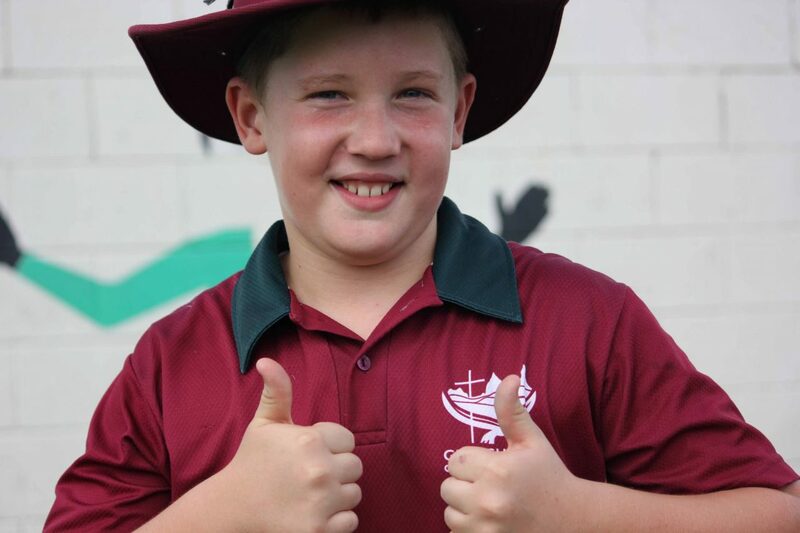 We will be playing soccer and netball beginning in Week 3. 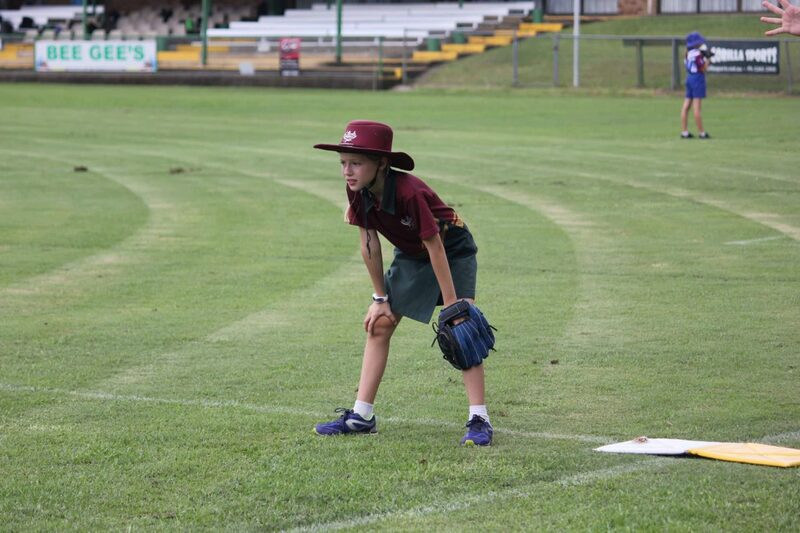 It was great to have parents come along and support the teams over the two weeks of competition. 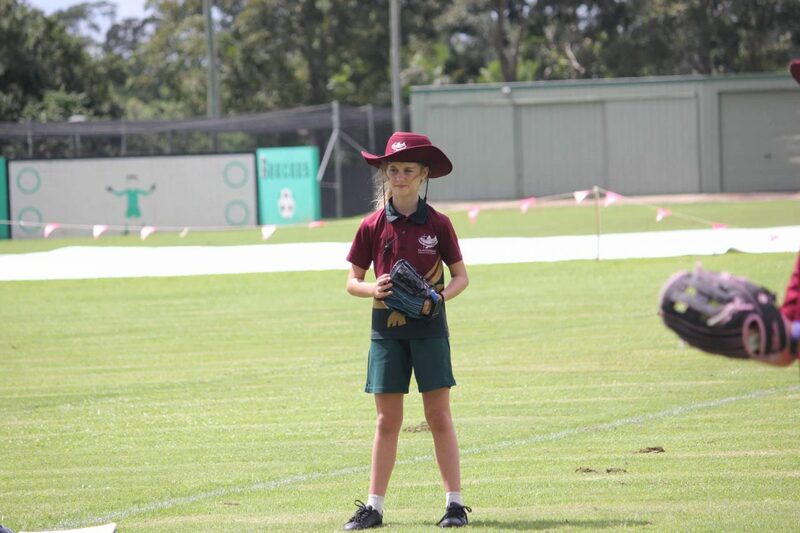 This entry was posted in Sport News on April 3, 2019 by sandy.